Haute Future Fashion Academy started a Partnership with the Tehran Institute of Technology and as the first event together we decided to organize two workshops in Tehran for the Iranian students/Professionals in Fashion Design and Interior Design in December 2016. 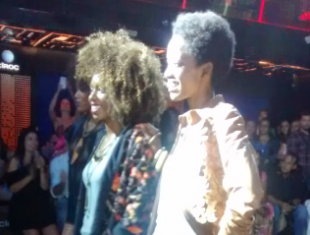 Haute Future Fashion Academy is glad to be part of events as “New Talents Contest” in Brazil, to keep boosting talented students around the world and give them the opportunity to expand their experience and enrich their compentencies for being the future in fashion. Congratulations! Special thanks to Universidade Veiga de Almeida and CP4 Cursos no Exterior. 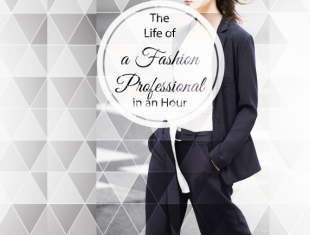 We start an innovative cycle of seminars, in which, every week, we are glad to host different figures in the fashion industry aimed to share their professional experience with our students and not only. 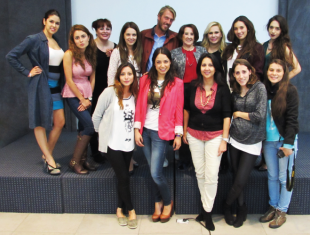 HFFA, in his attempt to reach it's objective in trainning new generations of Creative Directors and Strategic Manager in the world, has made for the second time in Mexico City a workshop aimed at young professionals in the field. Milano Moda Donna is the most prestigious event organized by Camera Nazionale della Moda Italiana, in order to promote the maisons that have made famous Made in Italy in the world and supporting new talents that make of the fashion world a sector in continuous evolution. 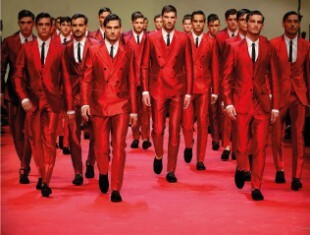 The CAMERA NAZIONALE DELLA MODA ITALIANA believes that creative talent and manufacturing excellence are of strategic importance for the economic growth of Italy. Its mission is to boost global demand for products and to invest in the skills of Italian Fashion creators by supporting their development, building on their know-how and promoting overall synergy. 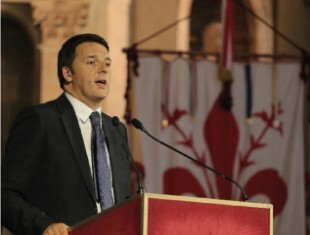 In his opening address, Mr Renzi said he was proud of the country’s fashion industry and announced his intentions to strengthen and support it. "This year the Italian Pavilion is based in the Arsenale and organized by the Italian Ministry for Cultural Heritage and Activities with PaBAAC, and it is curated by Cino Zucchi." 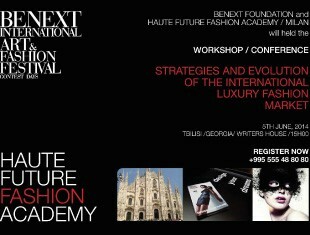 Haute Future Fashion Academy in collaboration with BeNext Foundation will held the conference titled “Strategies and Evolution of the International Luxury Fashion Market” in Tbilisi, Georgia. 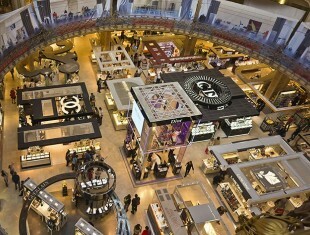 “The secret to Christian Dior’s worldwide success? 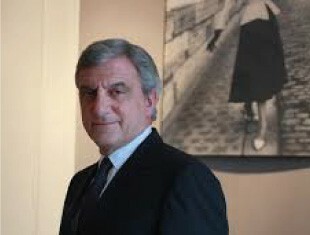 Ultimate luxury is found in quality-quality goods,” said Sidney Toledano, president and CEO of Christian Dior at the opening of the new Dior store in in Via Tornabuoni in Florence, highlighting the superior quality of Made in Italy products and the company’s production plants in Veneto and Tuscany. "And that changes how you think of your clothes. It changes what you demand from them, and from the people who make them, and from yourself." “I have to warn you: I don’t have video. I don’t have power point, but I do have props — we’ll get to those in a moment. First, I have a confession to make: I am not going to talk about what it says in the program I was going to talk about. ... 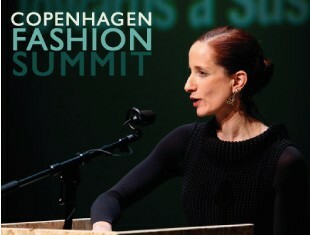 Sustainable fashion doesn’t make any sense. It’s a contradiction in terms." 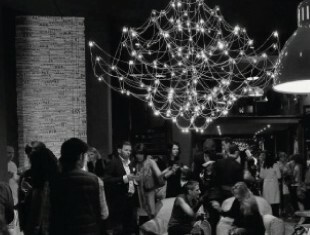 "A journey to discover the Italian lifestyle, including technology, taste and design." On the occasion of the Milan Food Week, is presented a project dedicated to TM Italia Kitchen, in collaboration with Chef Andrea Berton, the support of Haute Future Fashion Academy and customization of Swarovski. The project was curated by Elisa Crippa, student of HFFA, and Arch. Marcello Albini. 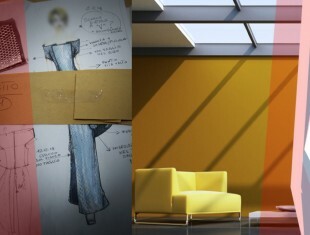 It will be held at the Baxter Shop in Milan from May 16th to May 24th. 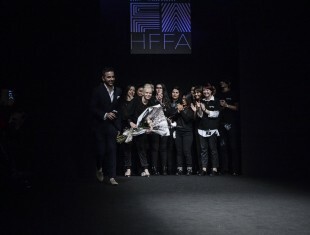 Organized by Haute Future Fashion Academy in partnership with The National Chamber of Italian Fashion and in collaboration with the Italian Turkish Association, with the aim of providing an overview of international markets, products, niches, communication and new strategies for the continuing evolution of the luxury market. 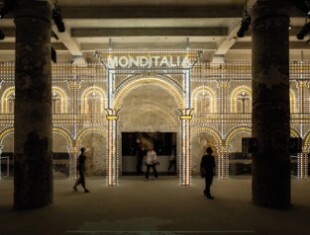 Biennale di Venezia - International Architecture Exhibition: "Fundamentals"